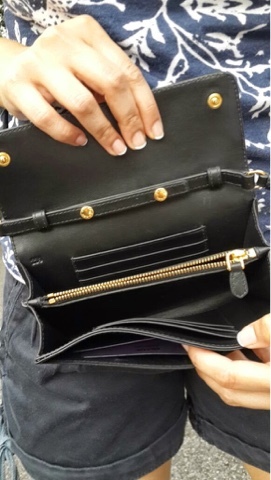 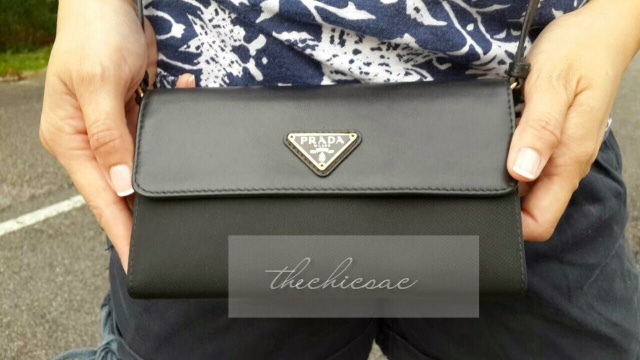 The Chic Sac: Prada Wallet On Strap - So Gorgeous! 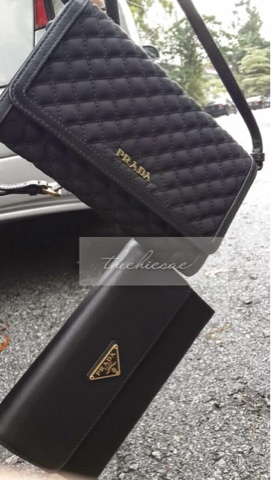 Prada Wallet On Strap - So Gorgeous! 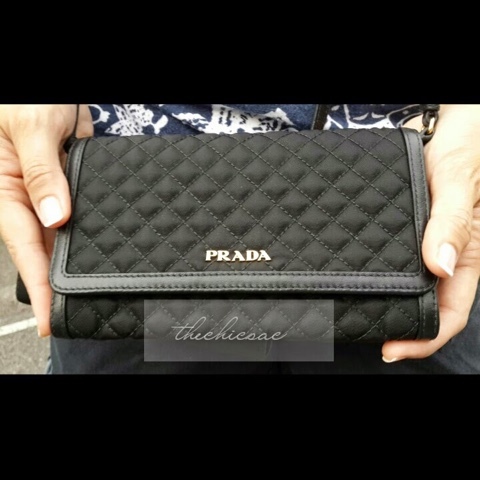 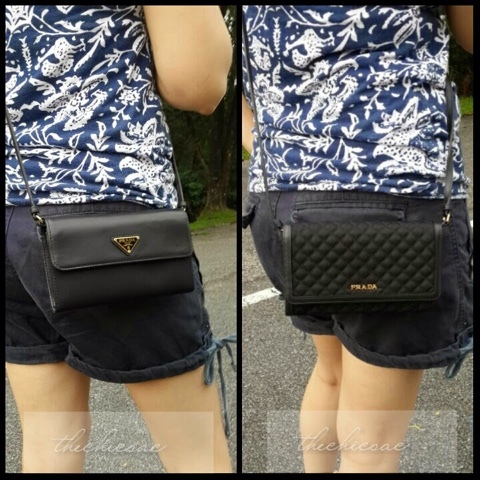 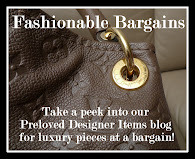 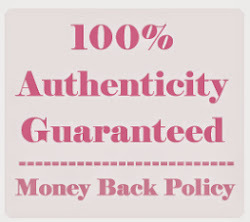 Both items come in their Prada boxes with authenticity card as well.